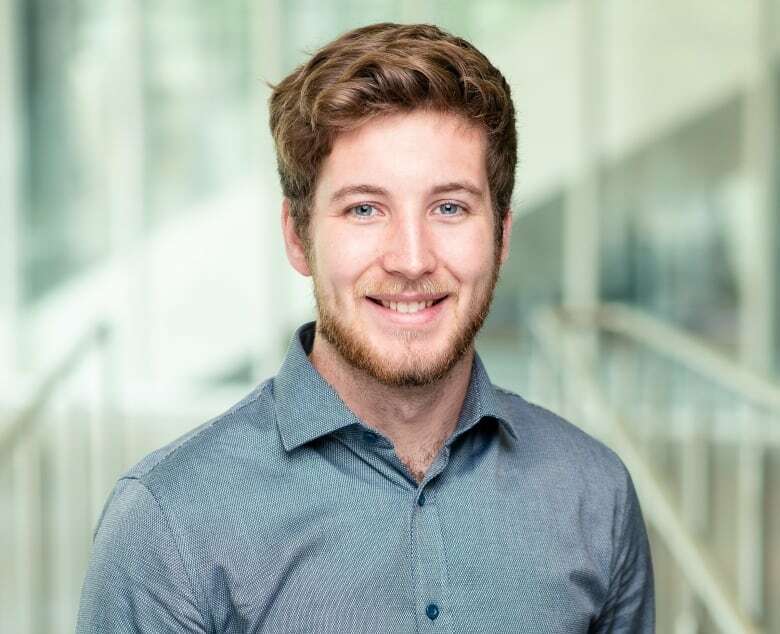 Alexander MacKay’s is one of 147 students from across the globe named to the 2020 Schwarzman Scholars program at Beijing's Tsinghua University. Alexander MacKay's research has taken him around the world. The 22-year-old Charlottetown native has been studying at New York University Abu Dhabi and has worked on environmental and sustainability projects, such as helping the largest informal settlement in India access water for a toilet block. "Leading up to this point I have been very privileged to have many international experiences," MacKay said. When he graduates next month, he sets off on a new adventure. MacKay is one of 147 young people from around the world named to the Schwarzman Scholars program at Beijing's Tsinghua University. Described as "the most significant program of its kind since the Rhodes Trust," the Schwarzman program is a one-year master's degree in global affairs with concentrations in public policy, economics and business, or international studies. "For me Schwarzman was an opportunity to continue learning about what is out there … to engage with people from all across the globe," MacKay said. While studying for his bachelor's degree in mechanical engineering, he worked on a range of projects, one of which included joining a glacier research team in Greenland to see the fastest receding outlet glacier. "I started working on the development of scientific hardware that can be used for glacier surveying," he said. Heading to the program in China, MacKay is shifting gears in his education. "It will be a bit of a transition for me heading over to more of a global affairs approach to education," MacKay said. MacKay represented the United Arab Emirates as a delegate at the United Nations conference of the parties for climate change negotiations. "I began to recognize science alone, I don't think, is enough to really impact sustainability and move us in a direction that we need to go in order to handle climate change." MacKay hopes he can have a positive impact when it comes to climate change, calling it the "defining issue" of his generation. He credits his drive for pursuing things like international masters programs to growing up in Charlottetown and being close to the environment. "Growing up in Charlottetown I learned to very much take advantage of every opportunity that was available to me. And that is something that has continued to lead me throughout all of these different experiences."